The Arizona Department of Transportation has a sense of humor! Back in the saddle again, at last! My trusty silver steed came back into action 11 days ago after its recent bodyshop visit. Two friends and I rode off into the Arizona sunset toward Las Vegas, then southern Utah. The occasion? 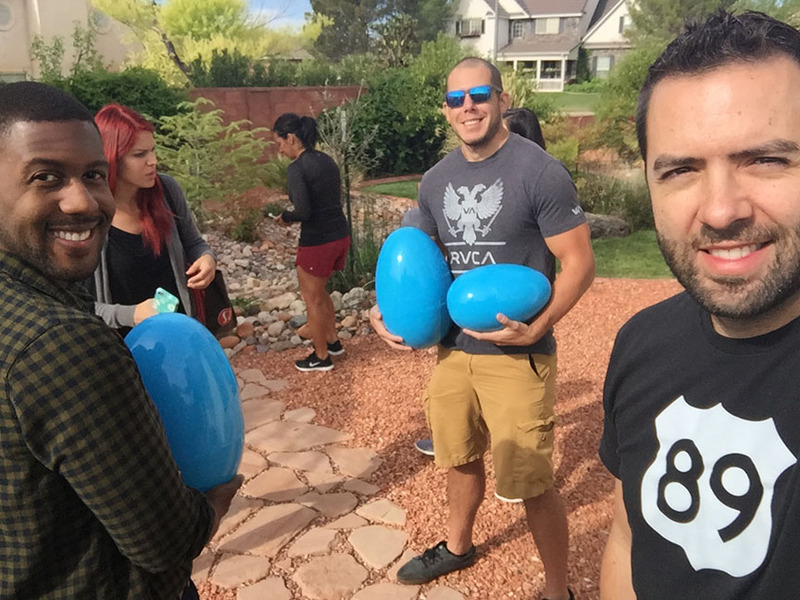 Family fun in St. George for the Easter holiday. It was an 800-miler with some of the best roadtrip tunes in the business. Lance took over the backseat and I serenaded us with his in-car karaoke. Our favorite artists to jam out to are Tracy Chapman and Jars of Clay. 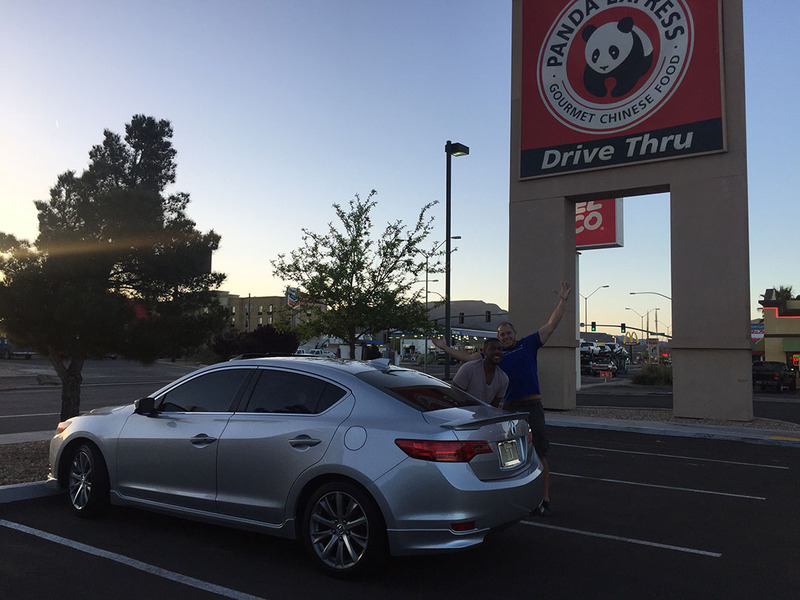 The Panda Express in Kingman, Arizona was just the spot to satisfy our cravings for orange chicken and Beijing beef at the halfway point on our drive to St. George Friday night. Saturday was a day full of activities and good food. 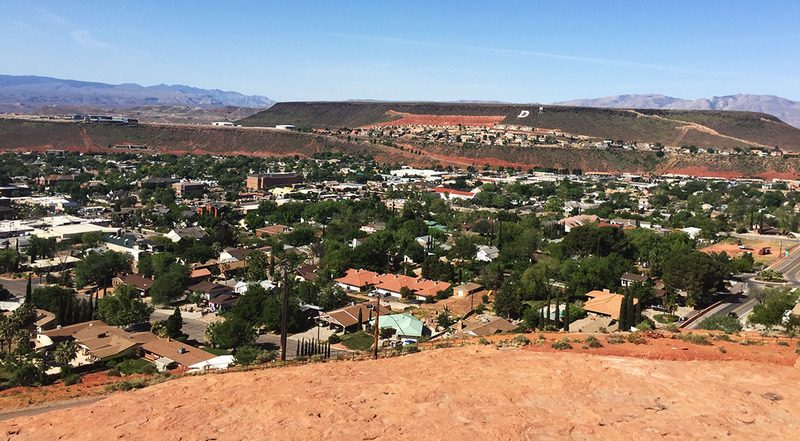 We had breakfast at Bear Paw on Main Street in St. George, and then hiked around on the Red Hill overlooking town. It was a perfect day with a light breeze and clear skies. 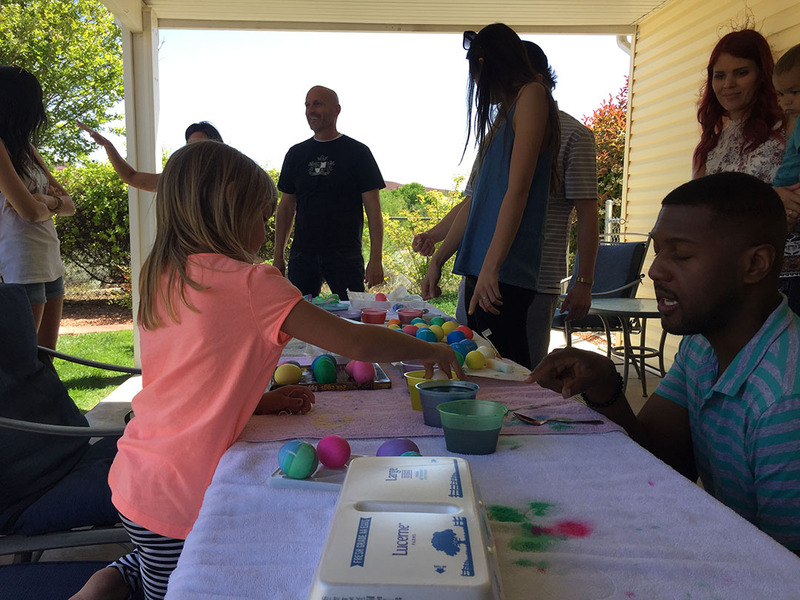 My brother Payton had laid out an assembly line for painting Easter eggs at his home in Santa Clara so we stopped by there and dyed a few eggs of our own with the kids. 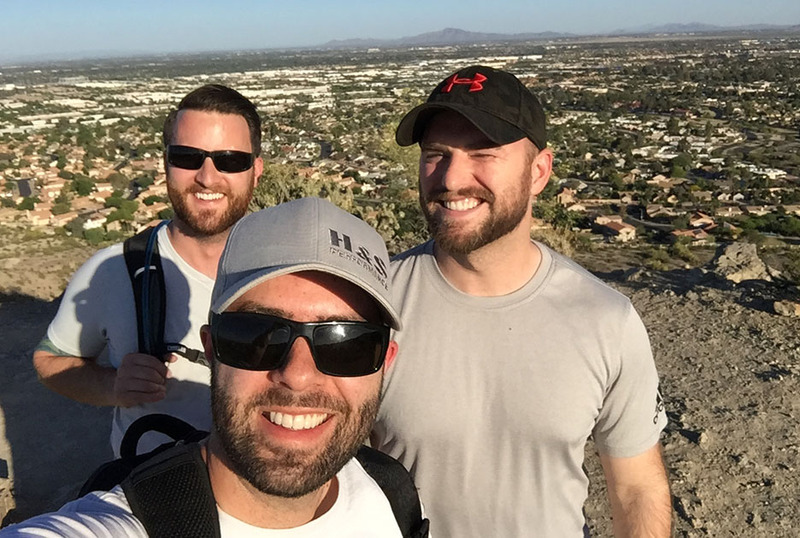 I took Jack and Lance up to Snow Canyon and we played around in the sand dunes for an hour. My grandma and grandpa were hospitable during our unannounced drop-in and even served up lasagna and garlic bread. We got to spend an hour enjoying the serene backyard patio from the comfort of lounge chairs and chatting it up. Later that evening, my brother Bentley had us over to his place for a test drive in his 1968 Chevy Nova SS, tacos on the menu, and a game night. Great way to close out the night. 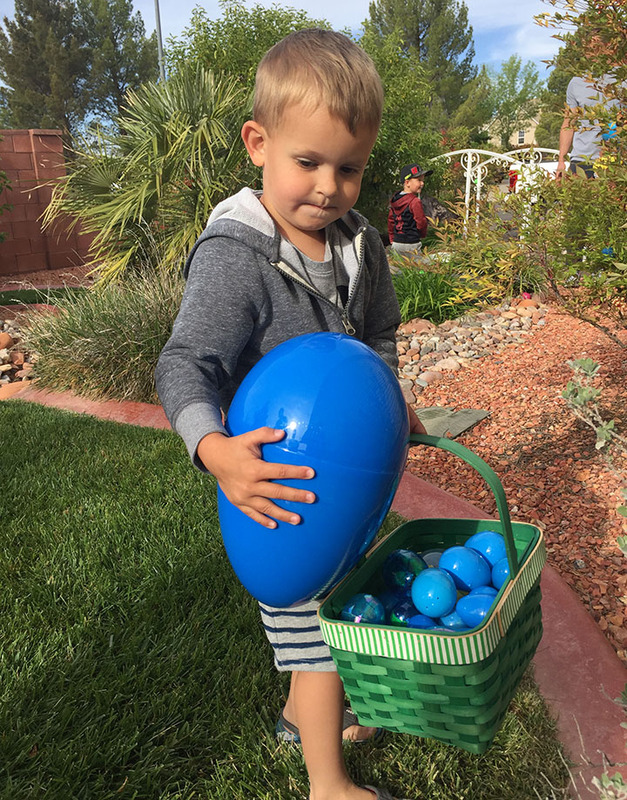 Easter Sunday consisted of an egg hunt at my brother’s place – complete with eggs of all sizes, filled with more candy than the entire sweets aisle at Walmart. Stomach ache! Add this road to your must-drive lists right this instant: Arizona Highway 89A – Vermillion Cliffs. It’s the best. 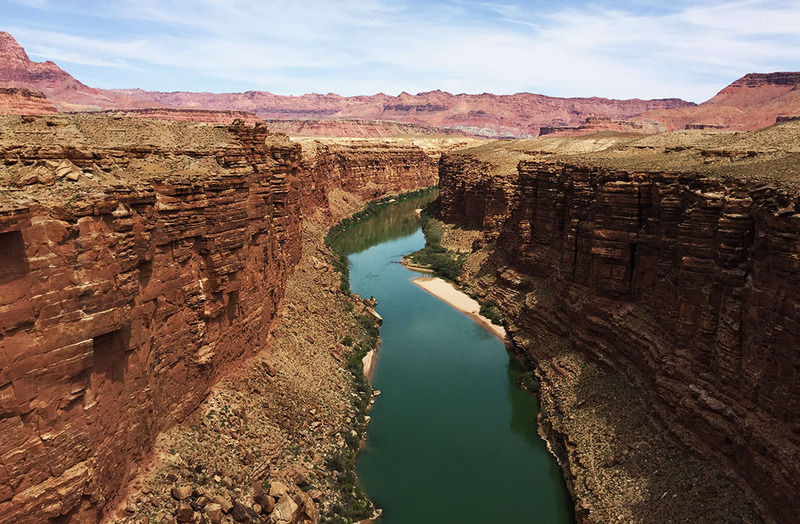 This two-laner runs along the Utah-Arizona state line and traverses some of the most vivid landscapes your eyes will ever see. 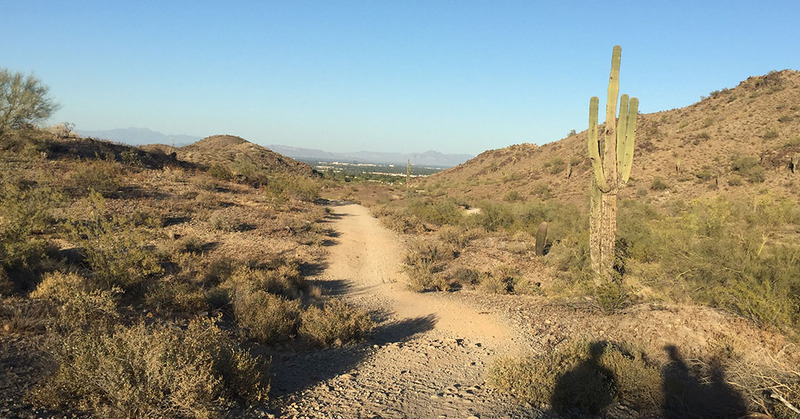 Plus, you get to stop at the Cliff Dwellers homesite where Native Americans are usually selling wares like jewelry, rugs, and other artifacts. 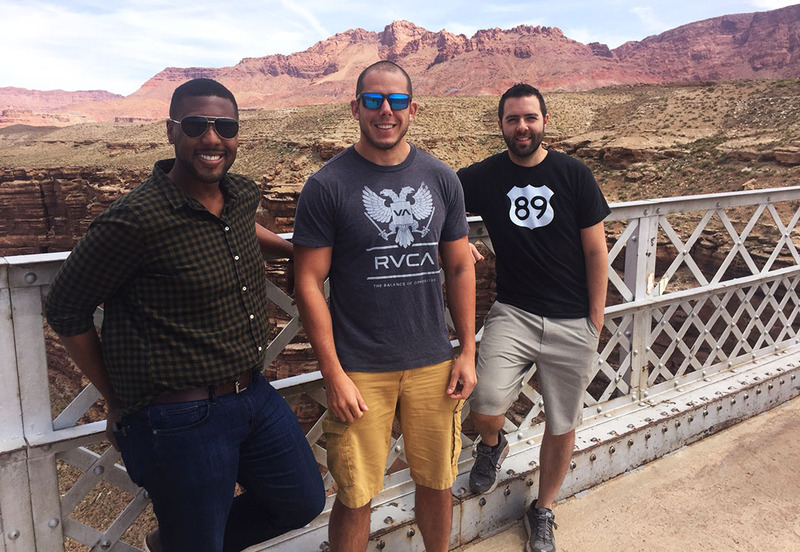 Finally, you can stop at Lee’s Ferry where a historic 1928 bridge offers a dramatic view of the Colorado River. 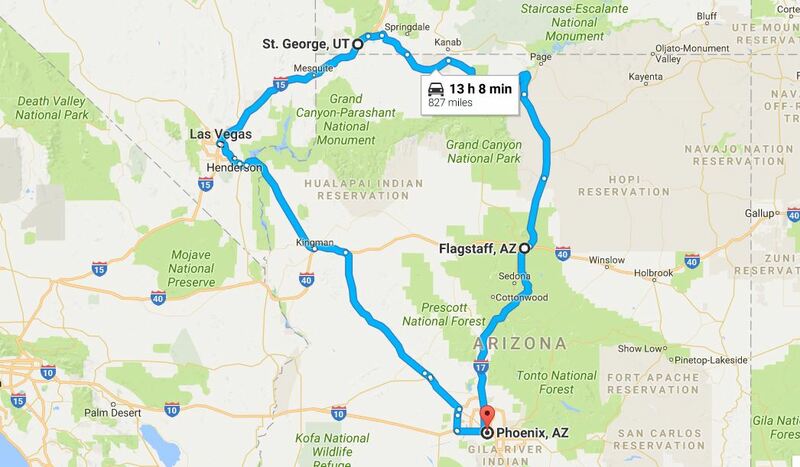 That’s the route we took on our return drive to Phoenix on Sunday, while eating way too much Easter candy and jamming out to more classic hits – mostly from the 1990s. 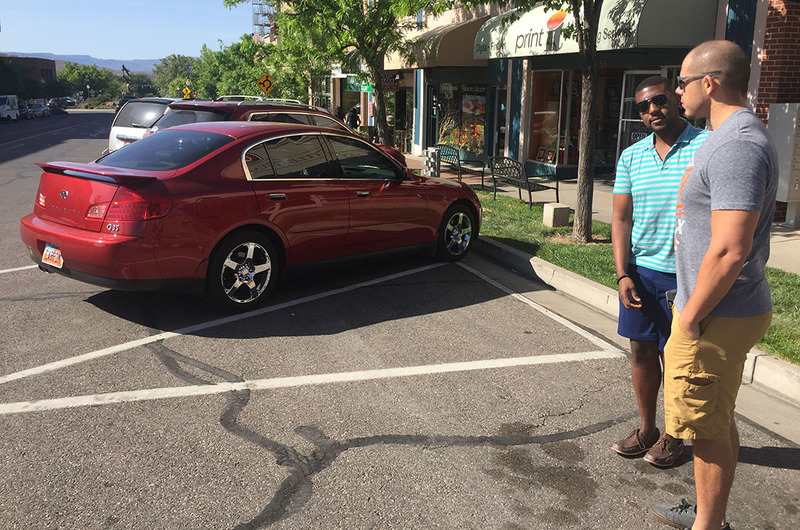 Cruising around in mom’s 2004 Infiniti G35. 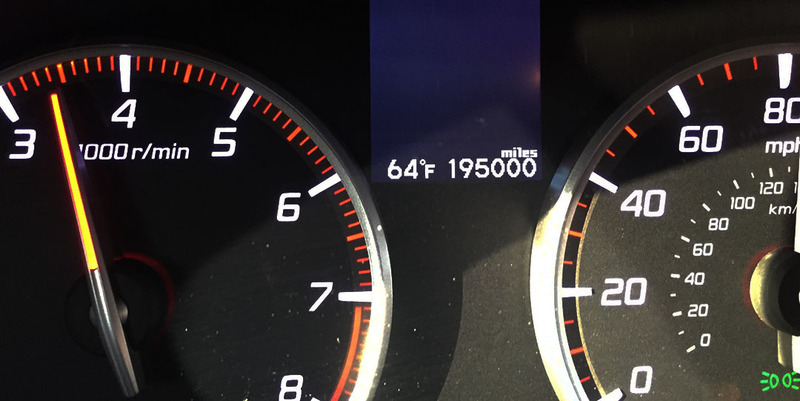 It turned over 36,000 miles! 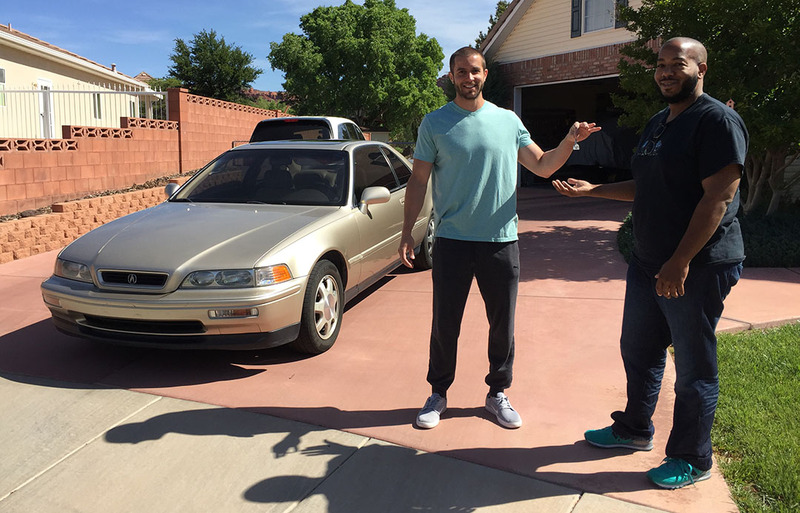 My brother sold his 1993 Legend L coupe to a friend of mine, Brandon, yesterday. 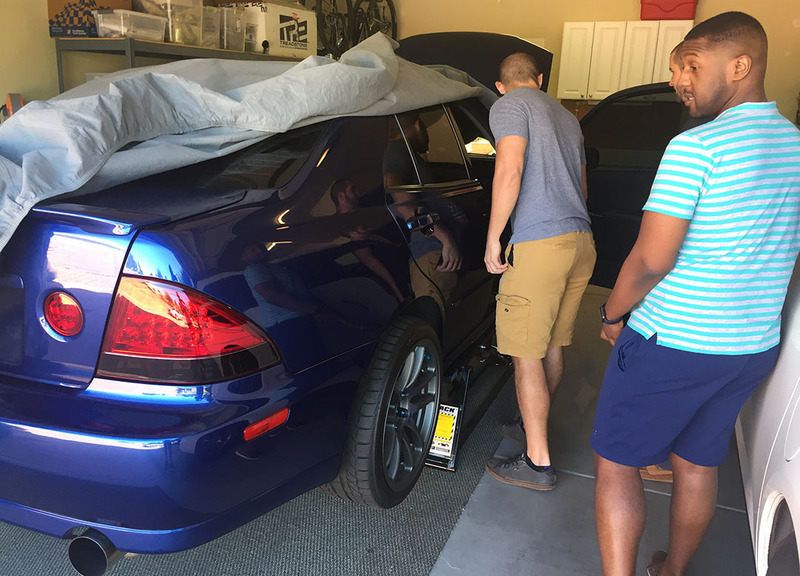 This entry was posted on April 23, 2017 at 9:01 am and is filed under Arizona, Road Trip, Utah. You can follow any responses to this entry through the RSS 2.0 feed. You can leave a response, or trackback from your own site. Very cool trip! 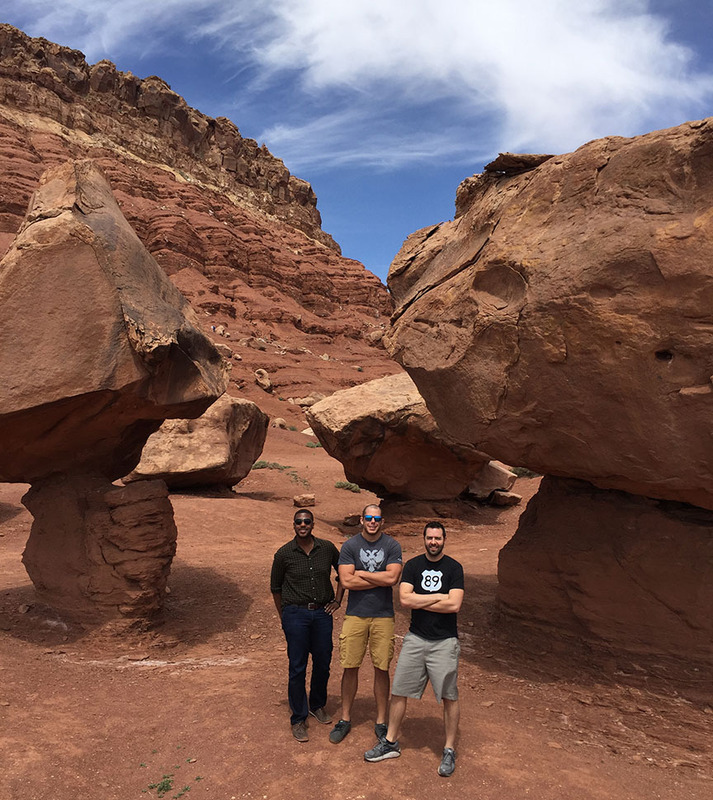 The view of Snow Canyon looks like it could be a planet from Star Wars. And I’m adding Vermillion Cliffs to my list right now!! 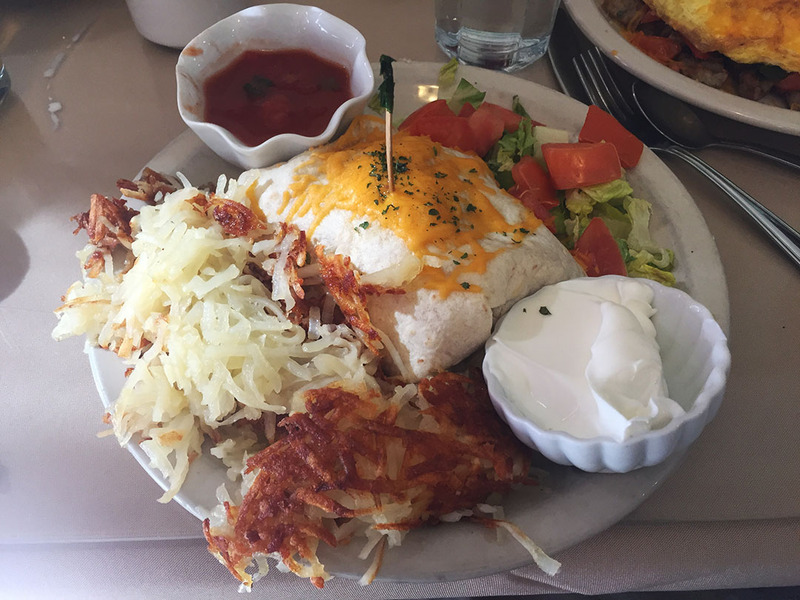 Also, speaking on behalf of your readers who are foodies… that breakfast burrito photo… now THAT’S what I’m talking about! Yes! That burrito was everything I dreamed it would be, and more. Off to read your latest epistle now! Aw, c’mon, you food snob! Open your heart and your mind up to a little fried rice and deliciousness! LOL. Well I’m glad the burrito met your approval, at least. Hope you had a great weekend! I am NOT READY to be at the office right now, ughhhh. I bet you guys were in heaven with that lasagna! Getting close to that magical 200,000 mark, Tyson! Hope you’ve got some big celebrations planned & a bottle of sparkling apple juice in the trunk to celebrate the occasion with! 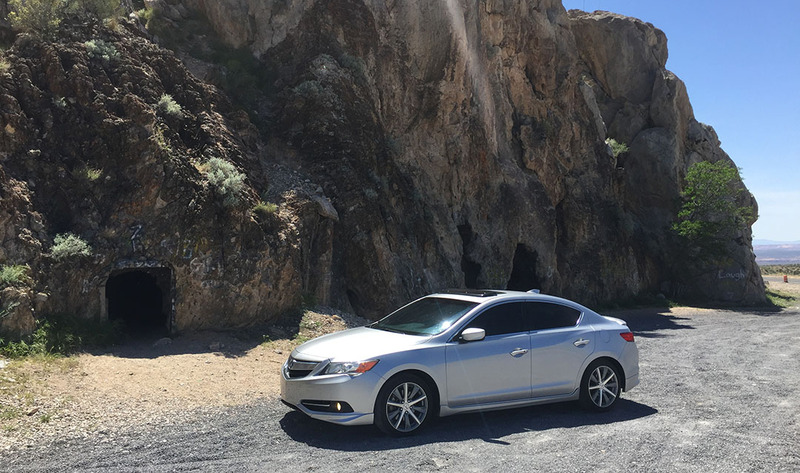 Are you able to access the caves on Highway 91? Oh, of course! There will be plenty of fanfare at 200,000! 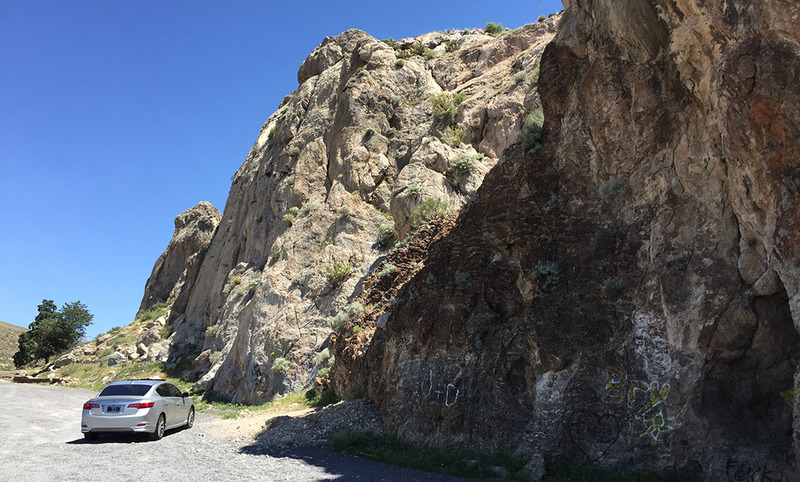 Yes – the caves along Hwy 91 are fully accessible. I went inside one of them and used my cell phone as a flashlight to check it out. 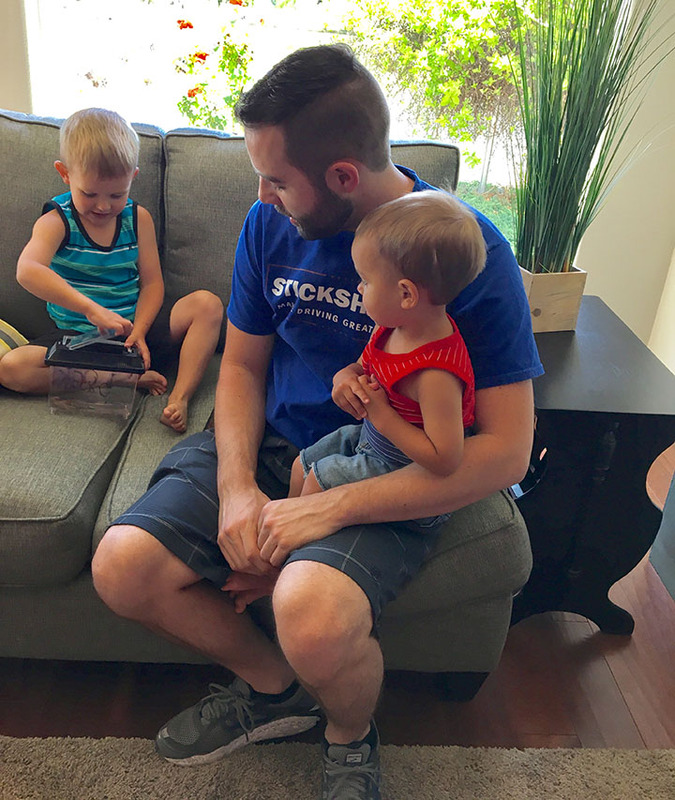 Hope you’re having a great weekend!